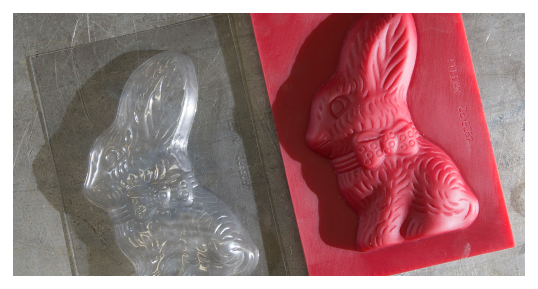 As an industrial chocolate manufacturer you need a no-nonsense mold supplier. A company that has the experience to deliver molds that function on your line in the time required and a company whose management staff is accessible to you. Micelli Chocolate Molds meets these requirements and is uniquely positioned to serve the chocolate mold market for Industrial Chocolate molds. 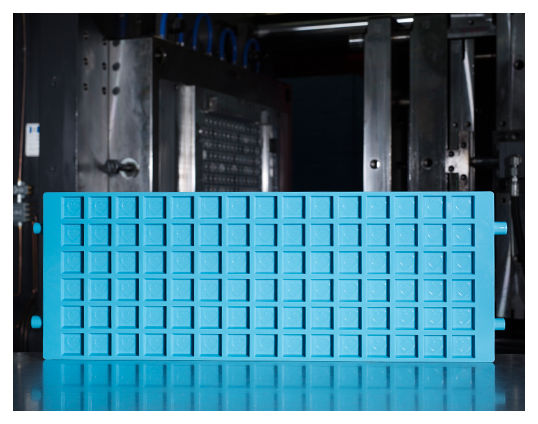 Why Should You Choose Micelli Molds For Your Industrial Molds? Long term relationships with virtually every major OEM chocolate manufacturer in North America. 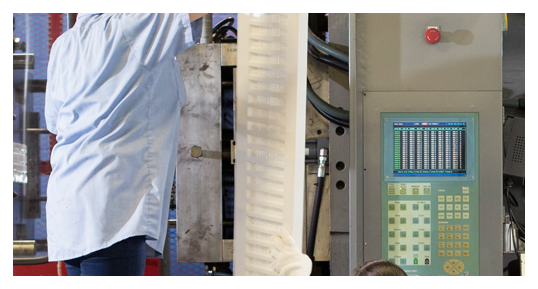 Long term relationships and knowledge of molding lines at virtually every major Co-Packer in North America. Long term relationships with the major molding line manufacturers around the world. Local support, shipping time/cost savings combined with elimination of duties, custom brokers' fees and customs delays result in lower costs and superior service for North American Chocolate companies. Our knowledge, relationships, and proven track record help your mold projects get completed. State of the art 3D digital modeling technology. Each shape is scrutinized to ensure not only aesthetic appeal but functionality in the manufacturing process. Details such as draft release angles, radii, engraving depths are all considered when we design a shape for you. 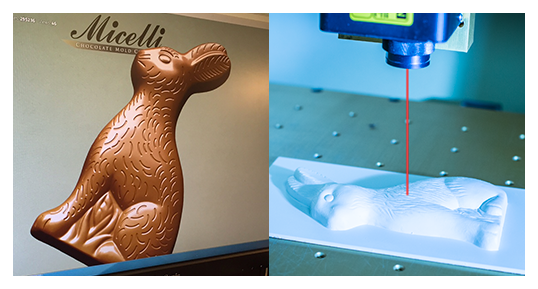 To further prove the digital design a prototype mold is created. This is either 3D printed or thermo/vacuum formed in various materials. 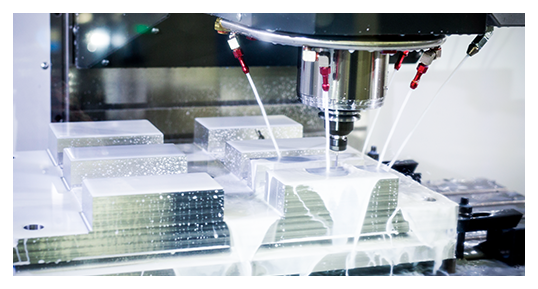 Micelli tooling is manufactured using 10 ultra-modern CNC milling centers which results in the finest engravings, accuracy, and repeatability. 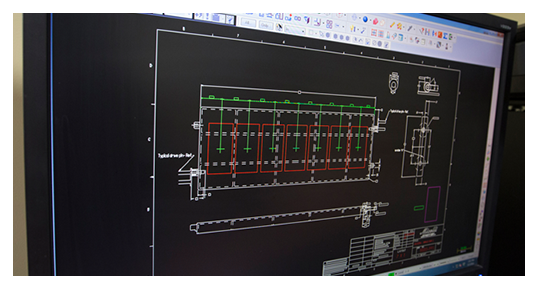 The Micelli engineering team designs every mold construction layout to incorporate performance and longevity into the architecture of the mold. 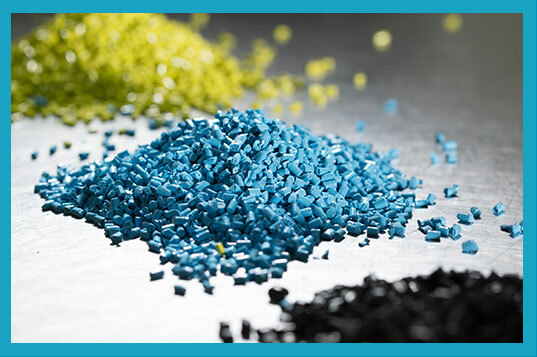 Our 6 injection molding presses ranging to upwards of 2000 tons along with modern material preparation equipment gives Micelli the tools to produce molds that meet the standards of modern molding lines.